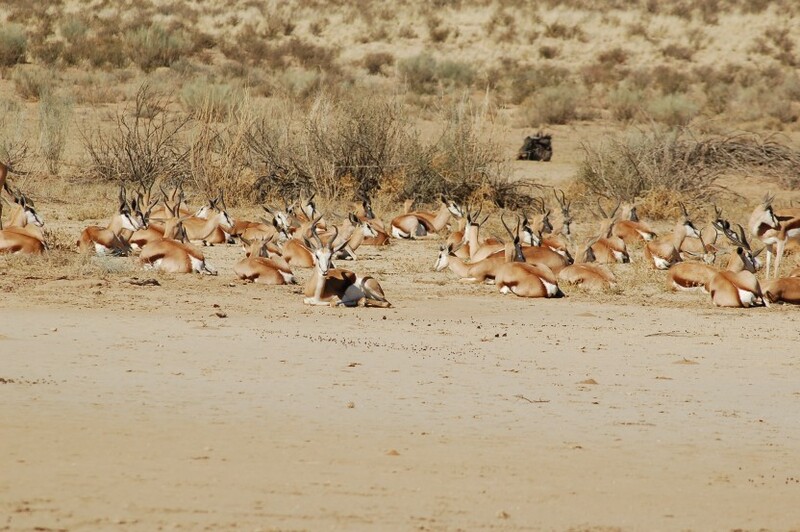 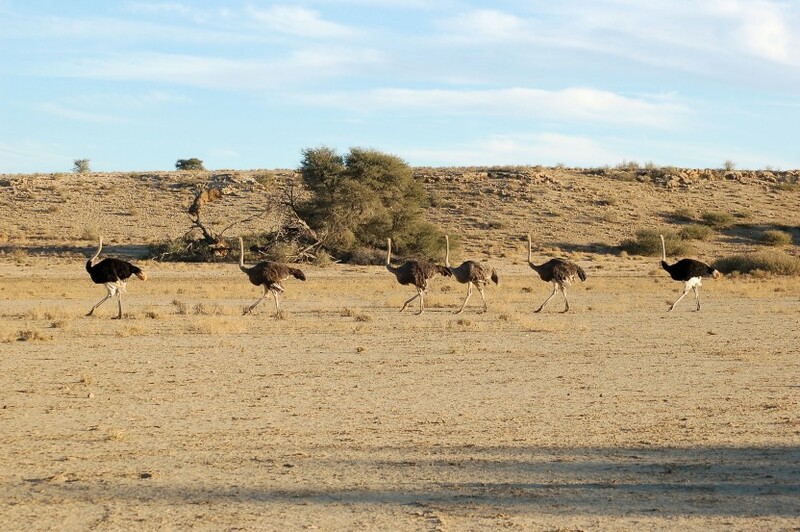 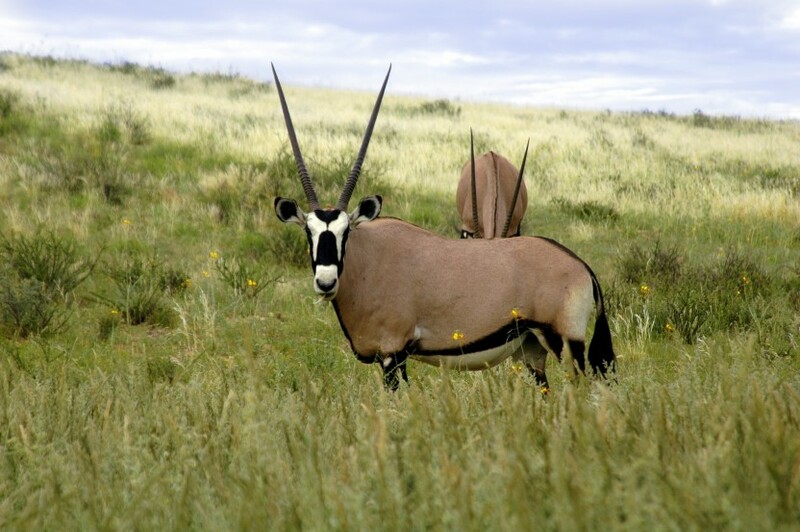 This tour is a combination of the Kgalagadi riverbeds and dunes. 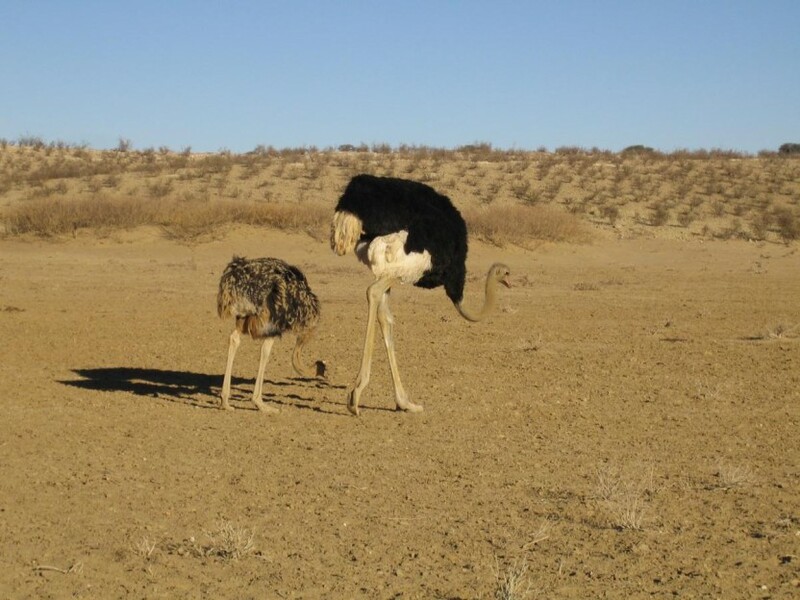 Most of the time we will have enough water just to have a small shower under an Acacia tree. 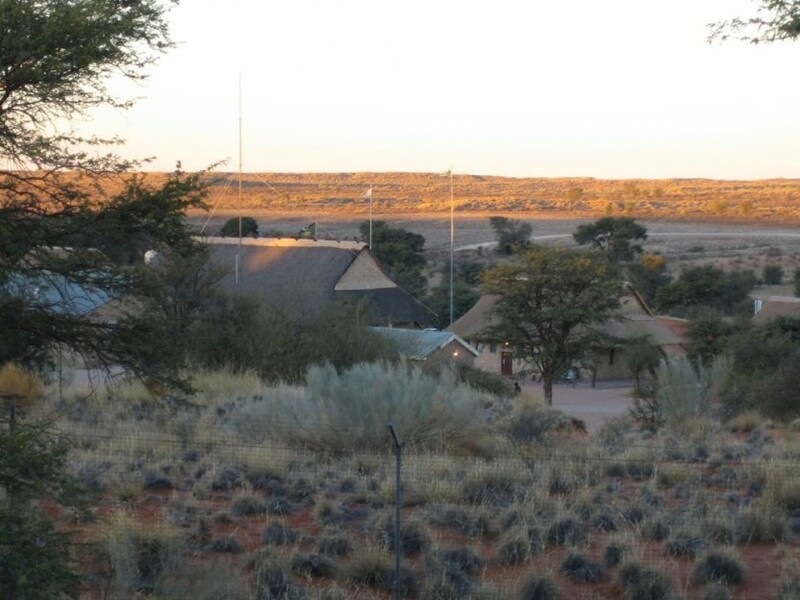 Only Nossob is a fenced camp, the other camps are in the middle of nowhere, with very few other tourists to be seen.